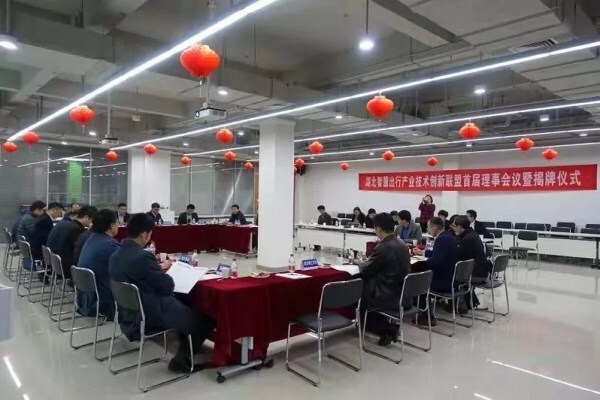 A technological innovation alliance for Hubei's smart travel industry was recently set up at Wuhan Economic and Technological Development Zone (WHDZ) in Wuhan, central China's Hubei province. 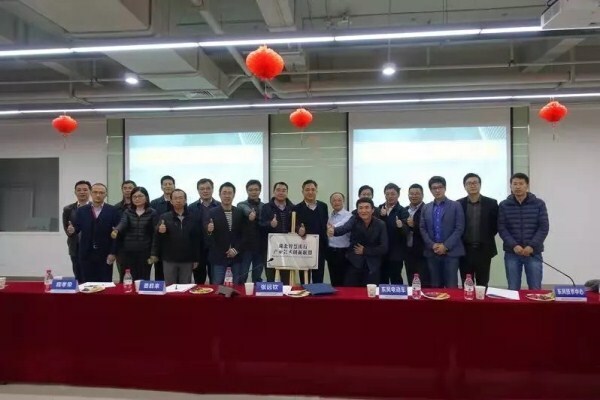 Jointly initiated by Wuhan E&D Investment Co Ltd in WHDZ, local universities and auto companies, the innovation alliance aims to gather innovative and entrepreneurial resources in the automobile sector and promote the development of the next generation automotive industry in the zone. Smart travel refers to the effective integration of the traditional transportation industry and internet through advanced technologies such as cloud computing, big data and internet of things (IoT), covering industries including smart transportation, new energy vehicles, and intelligent network vehicles. With an initial 13 members, the alliance will focus on innovation, the transformation of scientific and technological achievements, the introduction and training of professionals, as well as the promotion of uniform standards in the automobile sector. Based on 30 years of development of the auto industry in WHDZ and its current plans for the next generation of vehicles, the alliance will help accelerate the upgrading of industries in the zone, as well as in central China.